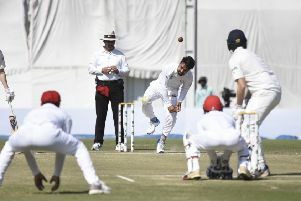 Rahmat Shah missed out on becoming Afghanistan’s first Test centurion by two runs but his innings deepened Ireland’s predicament on the second day in Dehradun. Ireland’s second innings got off to an inauspicious start as captain Will Porterfield edged behind for a second-ball duck. 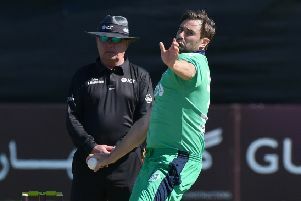 Paul Stirling (8no) and Andy Balbirnie (14no) ensured there were no further losses as Ireland closed on 22 for one - still 120 short of making their opponents bat again.